Everyone has a favorite love song. Was there a special song that you heard when you were first falling in love with your special person? That song, of course, should be first in your list of wedding songs for your big day. But what other love songs could you include in your wedding celebration? Here are some top wedding songs for you. Every era has its love songs. 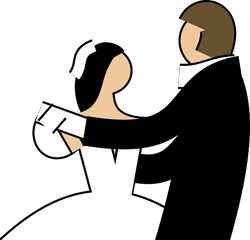 I have chosen the top wedding songs from different decades to help you find the perfect songs for your celebration of love. In the 20th century, all the young people, at least within their own culture, listened to the same music that was promoted on the radio, in the movies, and on T.V. Now, with the internet, listeners have more options and can find whatever music appeals to them world wide, as well as from the past. The variety of available music is astounding! For this article, I have chosen love songs from each decade from the 50’s to today, with a few older songs thrown in. All of these songs focus on love and romance. There are so many other songs I could have included, but I had to make this article manageable. However, feel free to add your suggestions in the comment section, as well, so that this list can be more useful to someone planning a wedding. I have certain decades whose music I am more familiar with and would appreciate any glaring errors, especially from more recent popular music. 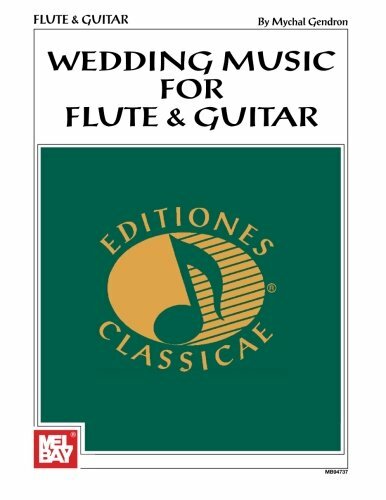 If what you are searching for is music for the actual wedding ceremony rather than for the reception afterwards, I have some suggestions near to the bottom of the page. Use the table of contents to bring yourself directly to that section, if that is your main concern. But anyone who loves a good love song may want to peruse the whole page. I hope you enjoy listening to the many songs of love that I have gathered on this page. Love really is a wonder. Do You Already Know What Song You'll Dance to for Your First Dance? Or Are You Searching for Your First Dance Song? Will You Be Providing Your Own Wedding Music? 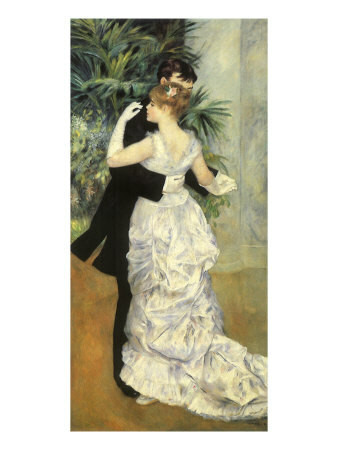 Put on the Wedding Music and Dance! Your wedding is a wonderful time not only to honor the love you feel for each other, but to honor those who have brought you to where you are now -- your parents, your families, your friends. By throwing a party and having all the people you love there, you are sharing the joy and allowing the love you feel for each other to bubble over to be shared and multiplied over and over again. Music is a language all its own. By sharing songs of love, you are sharing your hearts. Even if you don't have a big budget, you can make a play list of love songs to be played that everyone can dance to. Your family and friends will have a blast dancing up a storm! If you include songs from your parents' generation, you may help them remember their wedding, too. Everyone Loves to Dance at a Wedding! What Kind of Music Will You Have at Your Reception? 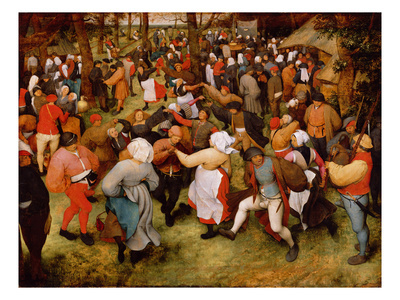 Which Decade's Music or Musical Genre Do You Like at a Party? Disney movies have lots of love songs! Will You Be Having a Church Wedding? 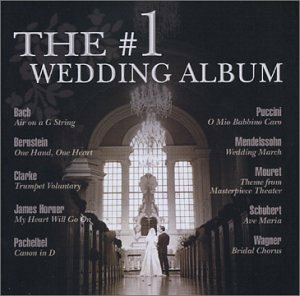 Are You Looking for Music for Your Church Wedding Ceremony? 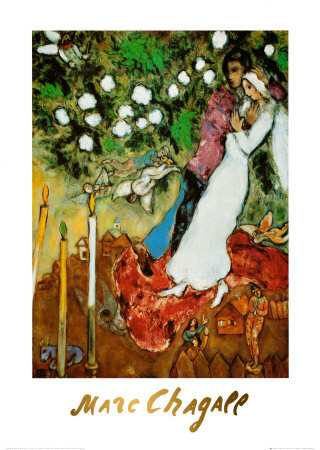 For some Christian denominations, the wedding service is something that is a given. The music and the prayers have been honed over generations and centuries. You are married within a tradition, and you are connected to a tradition; you are not trying to create it yourself. In other church contexts, it is up to you to decide and to choose which hymns will be played and which prayers said. Some brides and grooms may welcome this customized approach; for others choosing music and creating the ceremony may become just another daunting hurdle to overcome. Whichever camp you fall into, wedding music will be an important element on your wedding day. But don't fret -- you really don't need to create everything all by yourself. 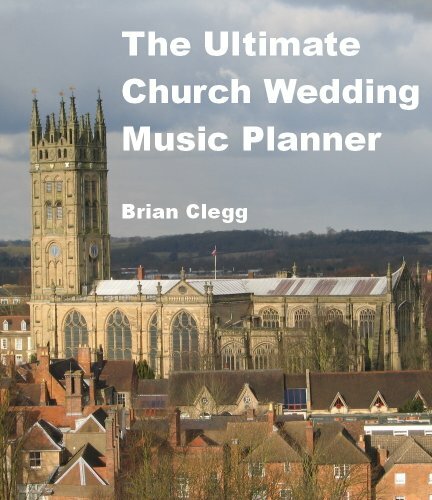 Often a local church will have a musical director who will guide you when making your choices. It helps, though, if you have some ideas of your own ahead of time. If you need a helping hand in deciding what you want, one of these selections below may help. I Hope You Have Found Some Top Wedding Songs to Help in Your Preparations! These songs are only suggestions, after all, to help you narrow down your choices. I hope they have been helpful in planning your special day. Every wedding is unique, if only because each each bride and groom is a unique person and the journeys that have brought you together are yours and yours alone. Still, as one of a kind as each love is, a love between any two people has certain common elements, which is why we respond so deeply to love songs. Please leave a comment below, adding your love song suggestions. Also let us know which song, if any, you have chosen as your "first dance" for your wedding. It was the final dance of the evening and he announced it especially for us. We didn't know what to expect and then our song was played. I don't think they have a special song. A friend played ours to us 40 years ago this month and we have never looked back. @Veronica What a nice gesture from your youngest! Did they have a song special to them? How lovely . "The way you look tonight " is perfect I think . BUt "our song " from 40 years ago this month is " I had to say I love you in a song " and as a tribute to us our youngest so had it at his wedding ! very moving indeed ! Good music makes lasting memories. I still remember the songs that were played at our wedding, and the people who were dancing. That song was a classic choice when I got married, too. I guess I forgot to add it. I love that guy! I think I'll listen to him again myself. Even some of the hard rockers take a break and sing an occasional love song, right? Thanks for your comment, samsara. The song sung at our wedding, was the Wedding Song (There is love) by Peter Paul and Mary. We also got married in the best church of all; the great outdoors.